OnePlus is not the only smartphone vendor that kicked off a major sale in the last few days. Google has just announced its Valentine's Day sale is now live on its online store. Although there aren't too many smartphones discounted, there are lots of accessories and connected home devices that you can get for a small fraction of their list price. 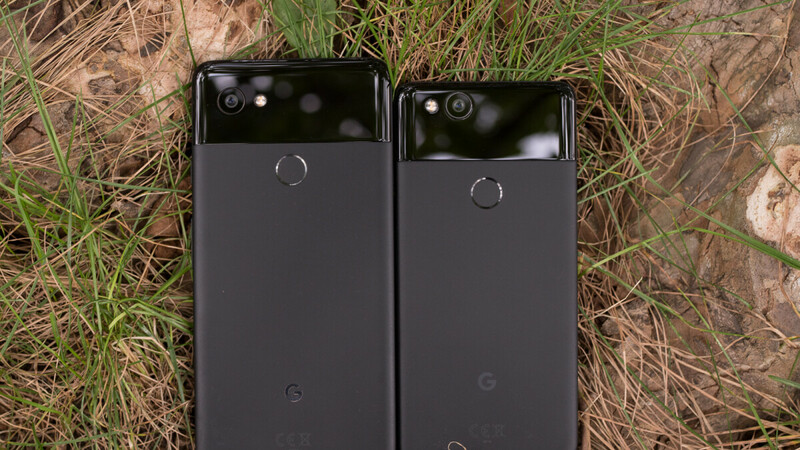 If you're looking for a Pixel phone, Google has a decent deal on the Pixel 2 XL, which is now available for as low as $599, about $250 cheaper than the MSRP. You can get it for $24.96/month for 24 months with 0% APR via Google Store Financing if you can't afford to pay the full price. Also, world's best-selling smart speaker, the Google Home Mini is available for just $58 in a 2-pack bundle, $40 off the list price. The Pixel Buds, which usually sell for $160, are now on sale for just $110. You can also save up to $40 on various headphones and support cases for the Pixel 2 and Pixel 2 XL, and up to $350 on Next products like the Cam Indoor, Cam Outdoor, Thermostat, and 2nd Gen Smoke + CO Alarm. Of course, the Chromecast is on sale as well, alone or in a bundle with the Google Home Mini, so make sure to check out Google's store for every deal available. Keep in mind that the Valentine's Day sale is only live on the U.S. website for the time being. Or, instead of the old Pixel 2 XL, you can buy a current-generation flagship like Galaxy S9, for less money. I'd rather have a new phone with SD835 and guaranteed Android R than a used phone with SD845 and nothing past Android Pie. Who said anything about used? Just assumed Cat97 meant S9+ because it's a more fair comparison to the Pixel 2 XL, and the only realistic way to get it for cheaper than $599 is to buy it used. I've had my Pixel 2 XL replaced 9 times in the past 8 weeks. The screen issues on it are terrible and Googles quality control (especially on refurb units) is absolutely terrible.